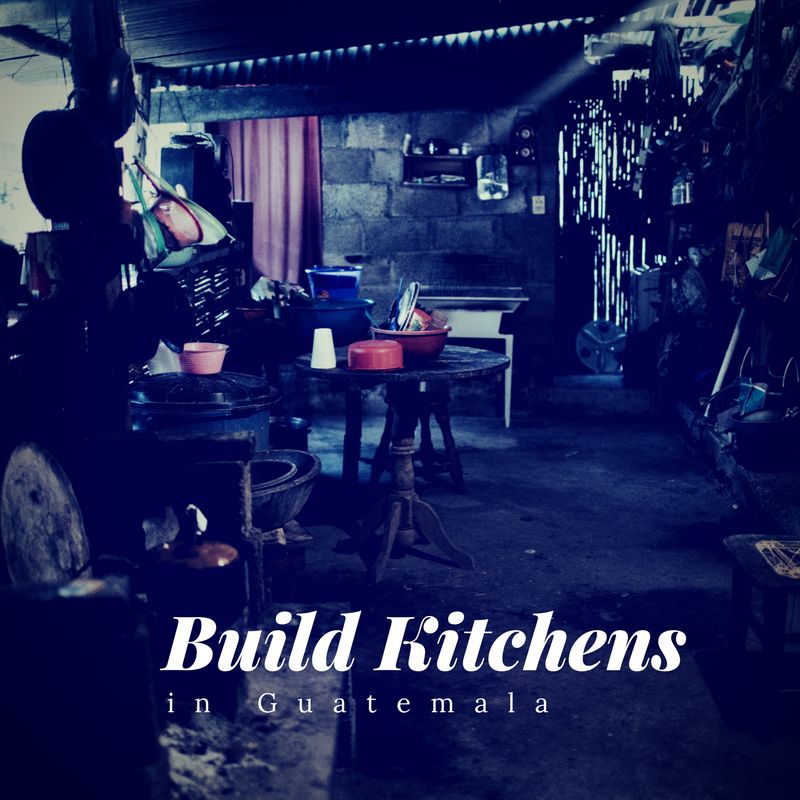 Change lives in Guatemala by building kitchens for families in need! We partner with Helps International to replace open fires within homes with high-quality, low-cost, fuel-efficient cook stoves. These stoves are a life changing alternative for rural families, many of whom suffer from respiratory problems, and severe burns as a result of their open flames . Acute respiratory infection in children under the age of 5 is the leading cause of death in Guatemala, something that the installation of these cook stoves is working to avoid. Additionally, these stoves will cut the time that families spend collecting firewood; freeing up time for (especially girls and women) to attend school, or earn an income. Each stove is $150, and (combined with other ministry opportunities), your team will install 30 of these stoves within a week! In addition to the per person cost, this trip will have an additional fee of $4,455.00 to be split within the team, to pay for 30 stoves to be installed into 30 homes. There is also the option to build less, or more stoves, if desired.